Thousands of our products have been working in the sawmill factories in Turkey and various regions of the world designed by over 60 years of experience satisfying maximum customer needs by their high quality and the capacity with USTUNKARLI assurance. We provide standard or custom designs for your needs, debarking lines, sorting lines, timber or log cross cut lines, waste conveyors, turnkey log sawing line projects by our qualified, experienced and expertised R&D and technical service staff. 6-9 February 2018 EUROBOIS Exhibition, Lyon, France. On 14-17 November 2017 we took part at WOODEX Moscow exhibition. On 14-18 October 2017 we participated at TUYAP/Wood Working Machines exhibiton in Istanbul/Turkey. 26-29 September 2017 we were at LISDEREVMASH exhibition in Kyiv/Ukraine. On 13-17 September 2017 we were at BIFE-SIM exhibition in Bucharest/Romania. On 5-7 September we were at EXPODREV exhibition in Krasnoyarsk/Russia. 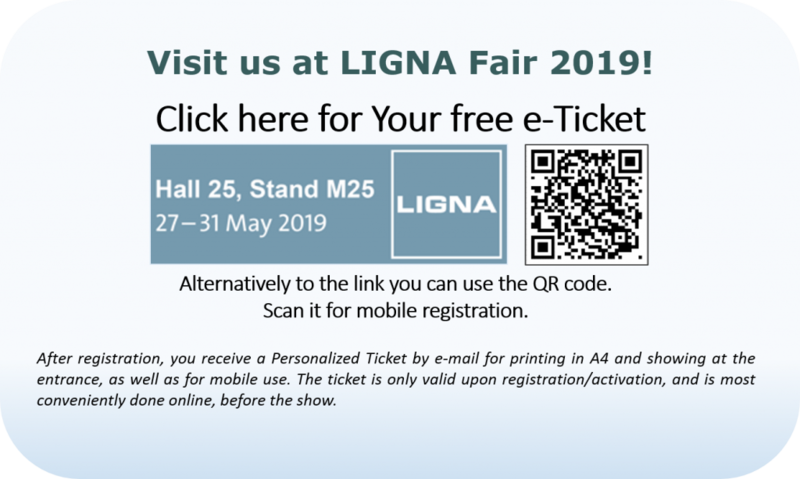 We were at LIGNA exhibition in Hannover/Germany on 22-26 May 2017. On 8-12 April 2017 we were at IZWOOD exhibition in Izmir/Turkey. We participated at TUYAP/Wood Working Machines exhibition in Istanbul/Turkey on 22-26 October 2016. On 27-30 September 2016 we were at LISDEREVMASH exhibition in Kyiv/Ukraine.